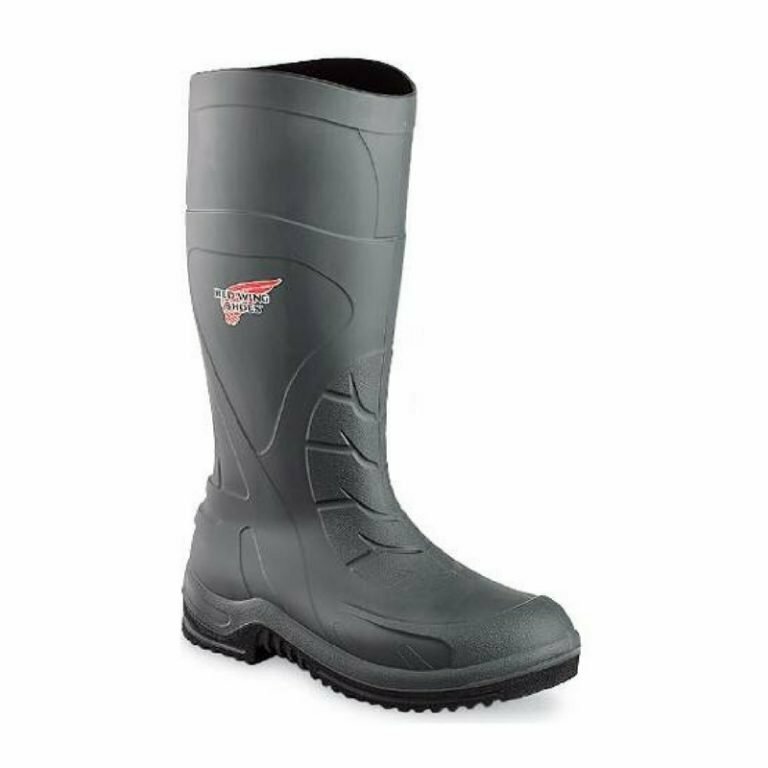 Make sure you check out the new men’s Injex 59001 pull on boots by Red Wing when you’re in need of something that’s stylish and dependable. Created with our unique direct attach non-welt construction; the 59001 pull on boots by Red Wing come complete with a Lenzi PS5ES Puncture Resistant insole and a Mini Lug RBR outsole. Did we mention that they’re waterproof?